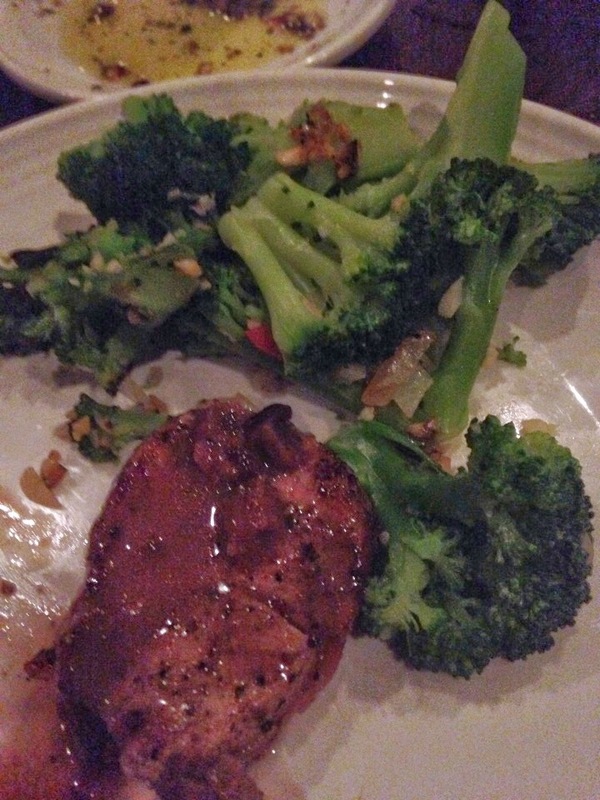 Last month, I had the grand opportunity to once again participate in the First Taste Menu at Carrabba's. These folks at Carrabba's really spoil me. I took my friend Tammy and once again there was nothing that wasn't absolutely divine! Carrabba’s Italian Grill is launching a new menu featuring new flavors and new favorites! Enjoy a range of options like our Prosciutto-Wrapped Pork Tenderloin, wood-grilled medallions topped with our port wine fig sauce. Or Shrimp and Scallop Linguine alla Vodka, sautéed shrimp and scallops tossed in linguine in our housemade vodka tomato cream sauce. Enjoy a taste of Italian tradition with our housemade Limoncello. It is crafted in-restaurant with sun-ripened lemons zested by hand. Try it chilled or in one of our new specialty cocktails, the Limoncello Gimlet or a Raspberry Limoncello Drop. ARANCINI A rustic Italian favorite. 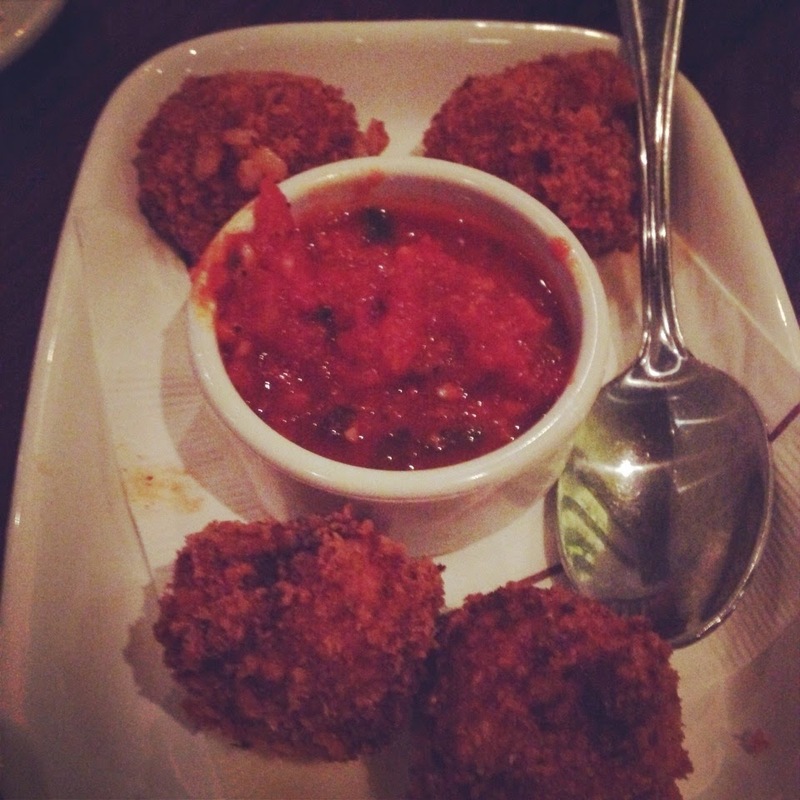 Crispy bites of risotto, Italian fennel sausage, red bell peppers and romano cheese, hand-breaded and served with our housemade marinara sauce for dipping. Once again, this was amazing!! These are a great starter! 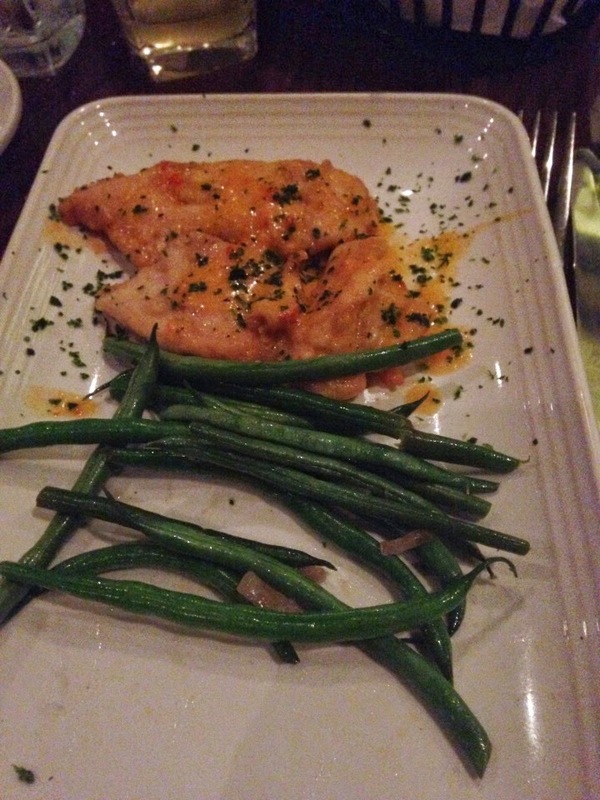 POLLO LA SCALA Sautéed chicken finished with white wine, mascarpone and our roasted red bell pepper sauce. I think this was really yummy! MAHI WULFE Lightly breaded, wood-grilled and topped with artichokes, sundried tomatoes and our housemade basil lemon butter sauce. Can I tell you a secret? I would bathe in their lemon butter so I knew this would be a fave! 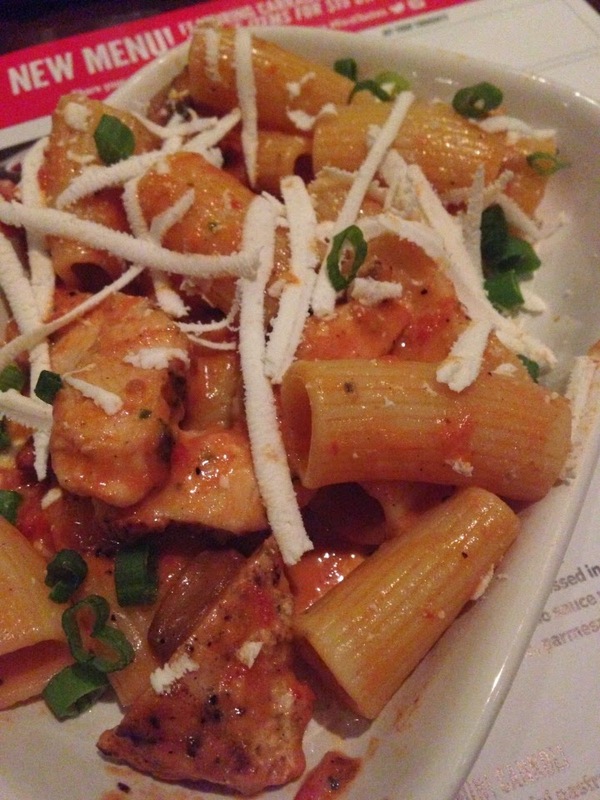 RIGATONI MARTINO Wood-grilled chicken, sautéed mushrooms and sundried tomatoes tossed with rigatoni in our housemade tomato cream sauce Rigatoni is one of my favorite pastas, so this was a no brainer..its a great alternative to pasta! PROSCIUTTO-WRAPPED PORK TENDERLOIN Medallions wood-grilled and topped with our port wine fig sauce. We swore that this was something other than pork...it was so delicious. 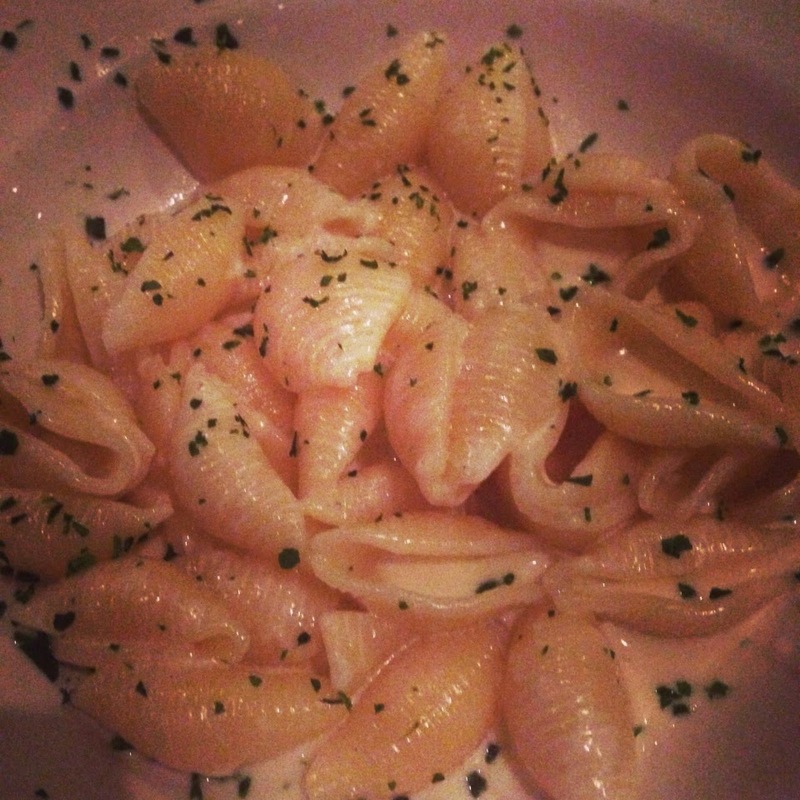 CONCHIGLIE (con-kee-lyeh) AI FORMAGGI Shell-shaped pasta tossed in our housemade Alfredo sauce with mozzarella, fontina, romano, parmesan and goat cheese. I am sad writing about this because it is not in front of me. Hands down the best thing I have had in quite some time. 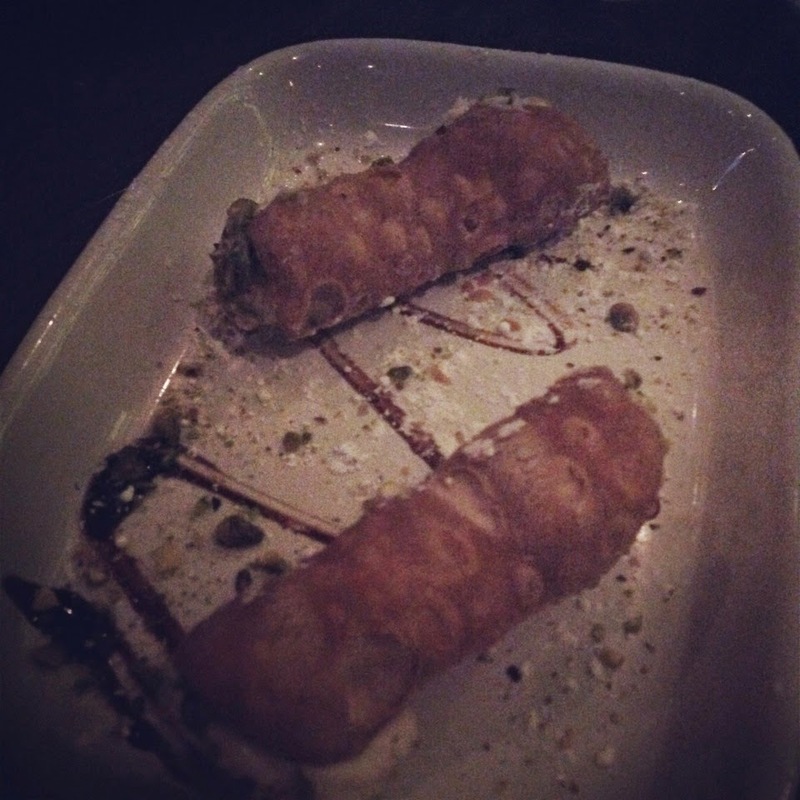 MINI CANNOLI Crisp mini pastry shell stuffed with sweet ricotta and chocolate chip filling, topped with pistachios and powdered sugar. A great finish. Don't tell my Aunt Dora but hers was only a close second.